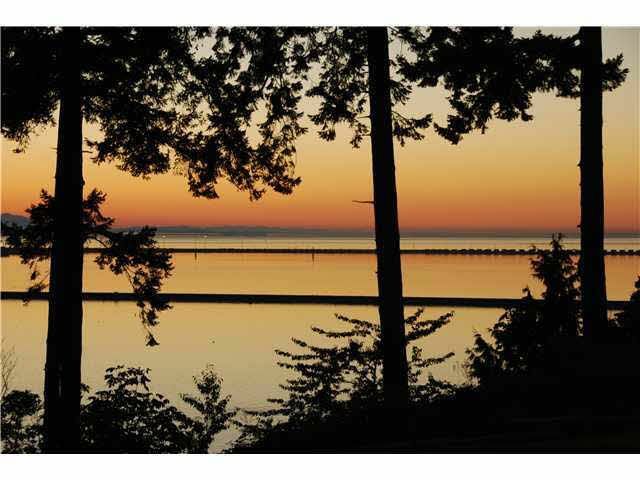 Rarely available Estate sized lot on prestigious English Bluff Road in Tsawwassen. Park like setting on west facing, nearly half acre lot, breathtaking sunsets and spectacular Ocean Views. Build your dream home, watch the Eagles soar from y our backyard. Archaeological and Geo technical have all been done on property, ready to build.